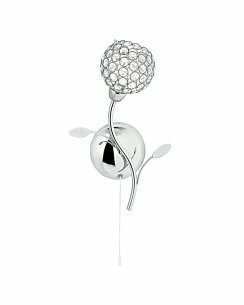 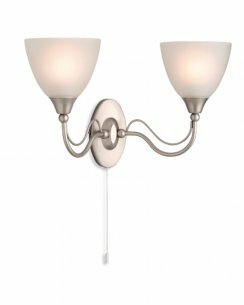 A wide selection of traditional and modern wall mounted fittings. 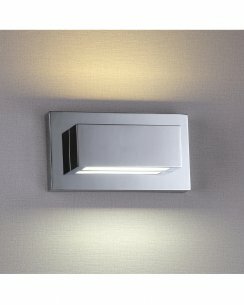 From sleek and modern LED fittings to the more traditional and elegant. 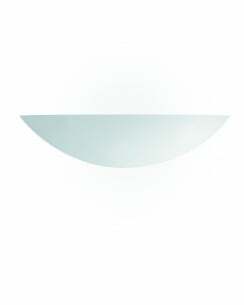 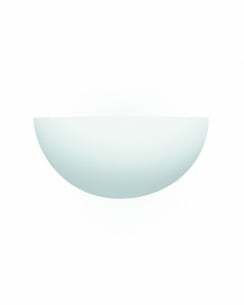 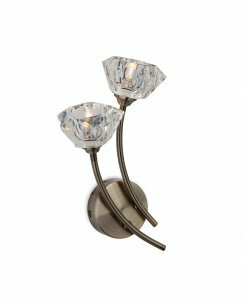 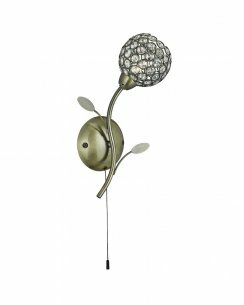 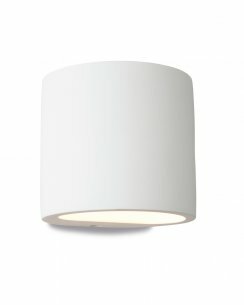 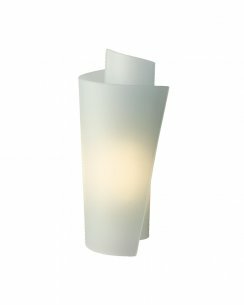 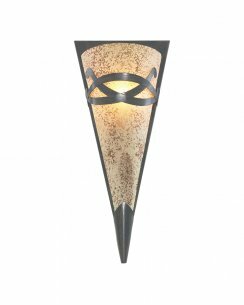 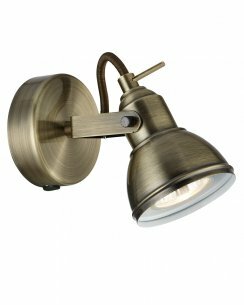 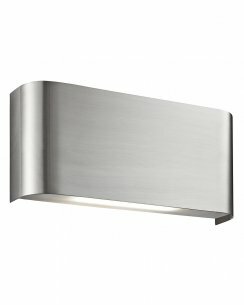 Our selection of wall lights can add a touch of style to any room.